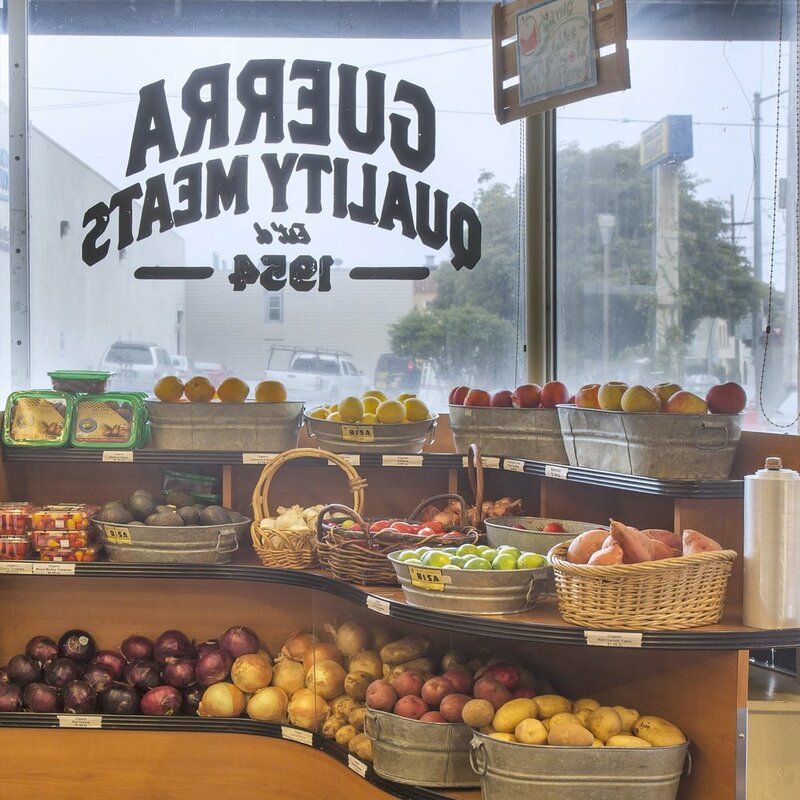 At Guerra’s, we’re more than just a butcher. We pride ourselves with offering you amazing breads, wines, sauces and other quality food items to make your dining experiences. We source our products from local vendors or make them in house. This of us as a corner market. When you’re in a hurry, these tasty timesavers are the perfect solution. 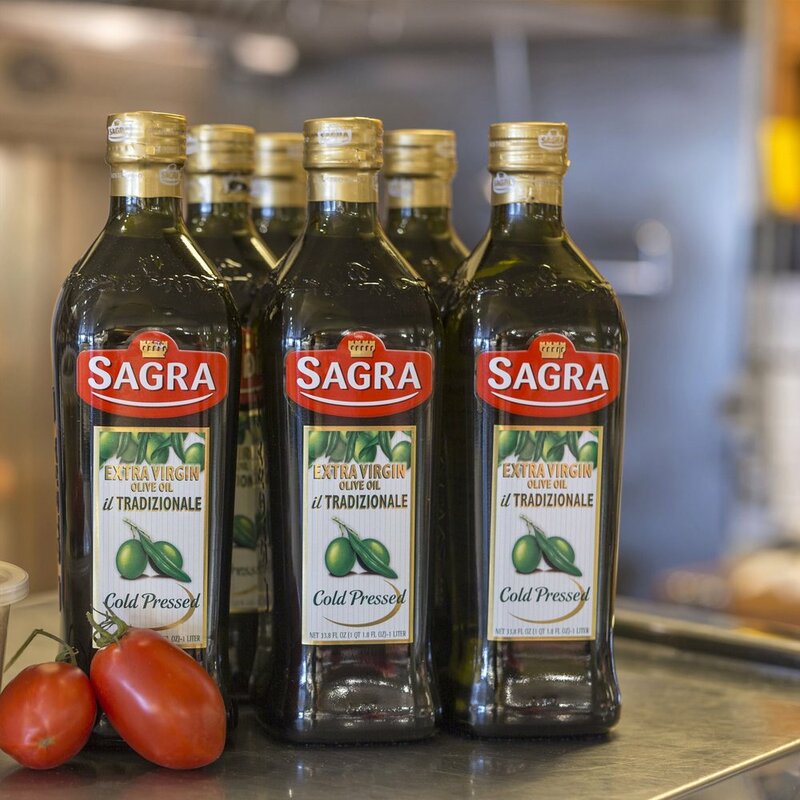 We make our sauces with top-quality ingredients using family recipes, and you can defrost and heat them in the microwave while you boil water for pasta. Our growing selection makes it easy to complement any meal and price range. Having trouble picking the right wine? 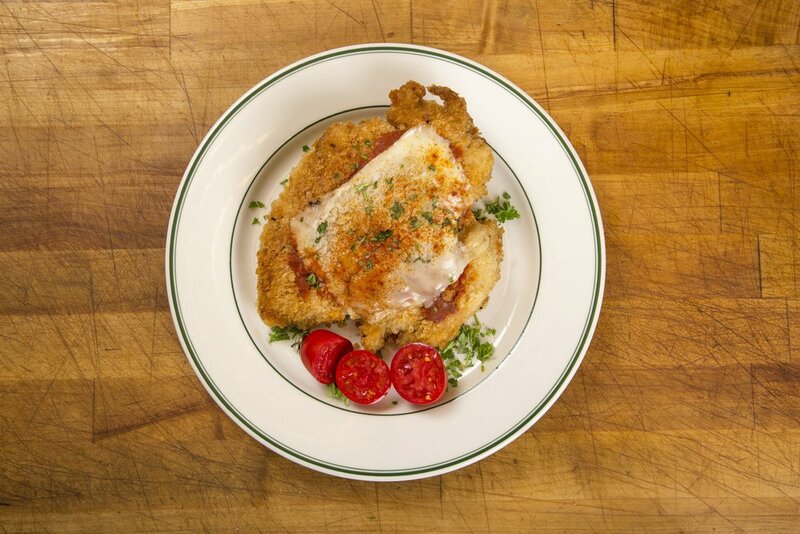 Just ask our staff for a recommendation to accent your meal. 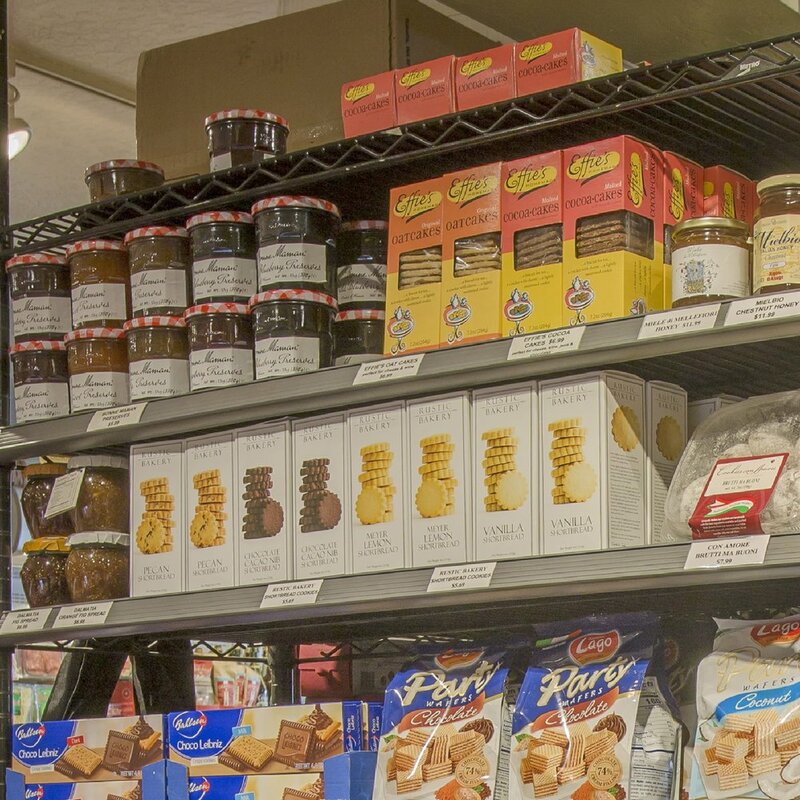 We stock all the popular brands, plus waters and fruit sodas from Italy. Add some to your order and skip another stop on your way home.